Time for some empty products! This year, I am doing this differently. I am saving up all of my makeup empties so I can have an overview of everything I use up in a year. So this year, these videos are limited to my skincare, bodycare and haircare empties. Still enough to talk about though as I always use up a product before opening up something new. That means that every few months I have plenty of products to talk about: some old favorites, some new finds or unsuccessful trials. 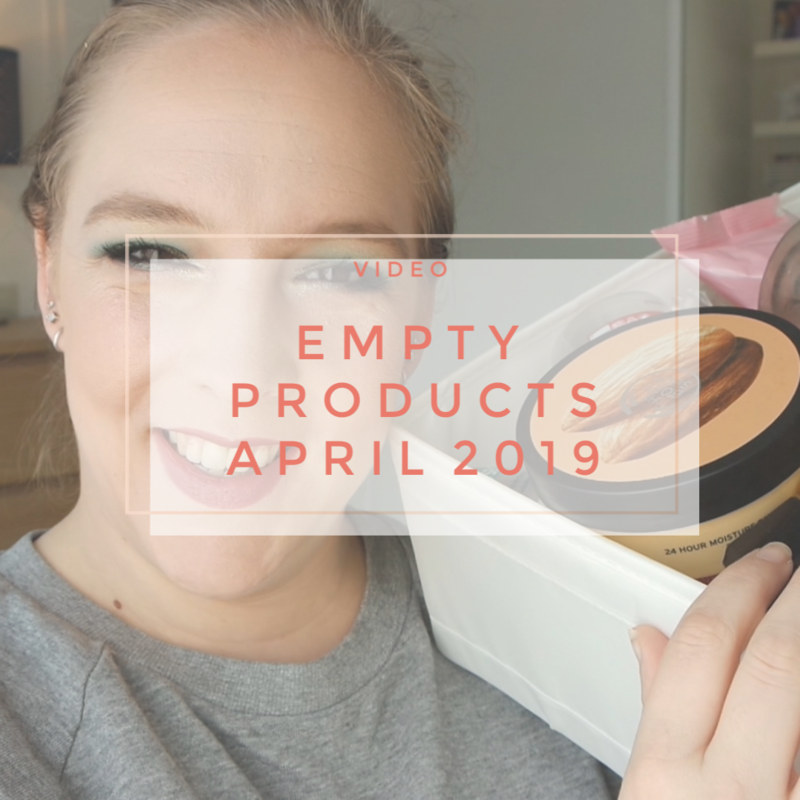 These are my product empties for April 2019. It is the start of a new month, which means we are going over the products I am selecting for use yet again. In March, I got some consistent use again out of the products I selected and so it is time to change them out again. Some of these I will have reviewed by now, others I am yet undecided on. 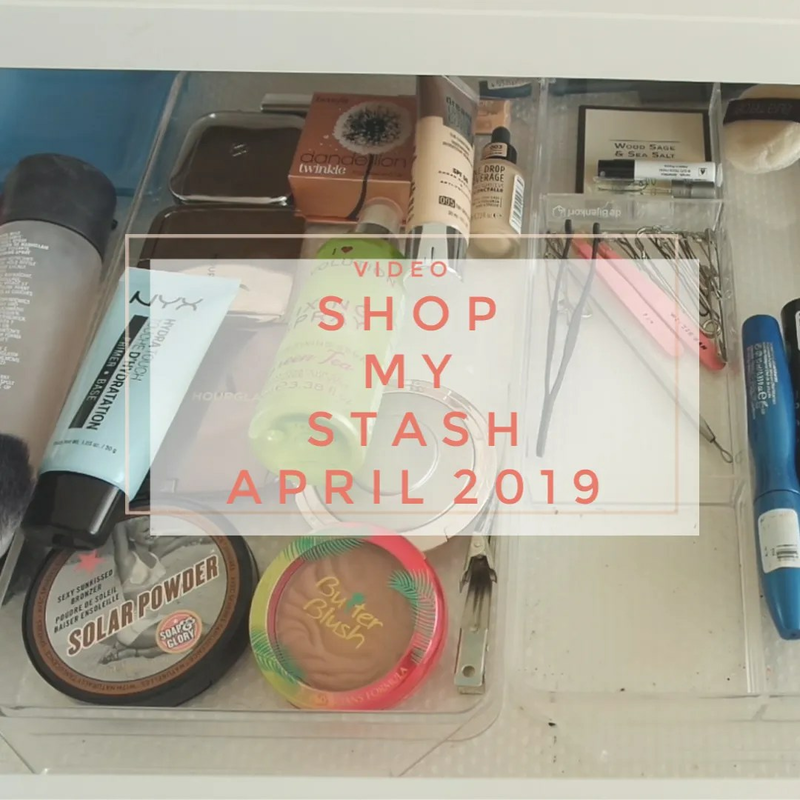 But still, a new month, means new products and these are the selections I made in terms of the makeup I will be using in the month of April.